Silky feeling Carpet offer extended - Carpets Direct Ltd.
Are softness and comfort high on your wish list for your new carpet? If so we have the perfect carpet for you. Clifden Silk carpet is manufactured from specially engineered fibres to give it an incredibly soft, luxurious feel, all without sacrificing the durability of the carpet. 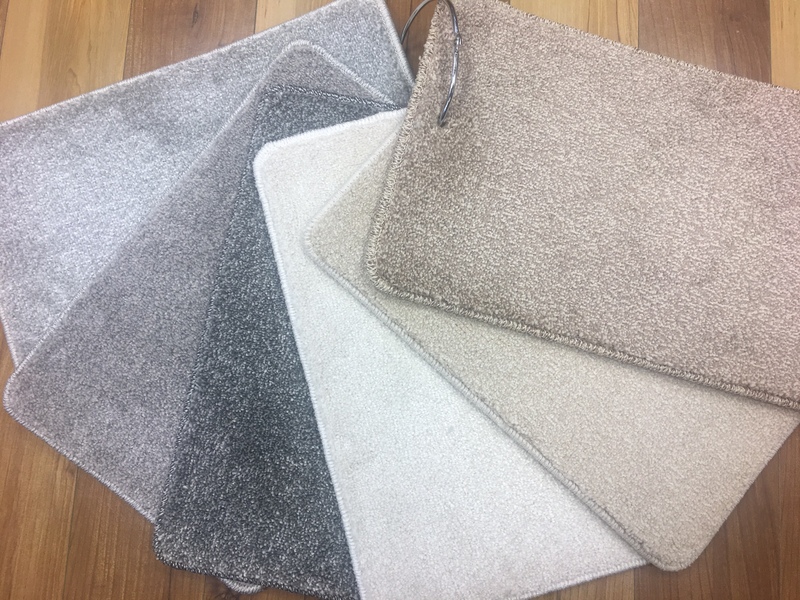 You don’t have to sacrifice the softness for performance with this new range of carpet as it is extremely durable and easy to clean, so you can relax about all those family feet walking across your carpet. Most importantly, the stain-free properties of this carpet help it maintain its original appearance and make it very easy to remove those everyday stains. Call to our showroom to experience the softness of this new range. This range is now reduced from €16.99 yd2 to only €12.99 yd2.